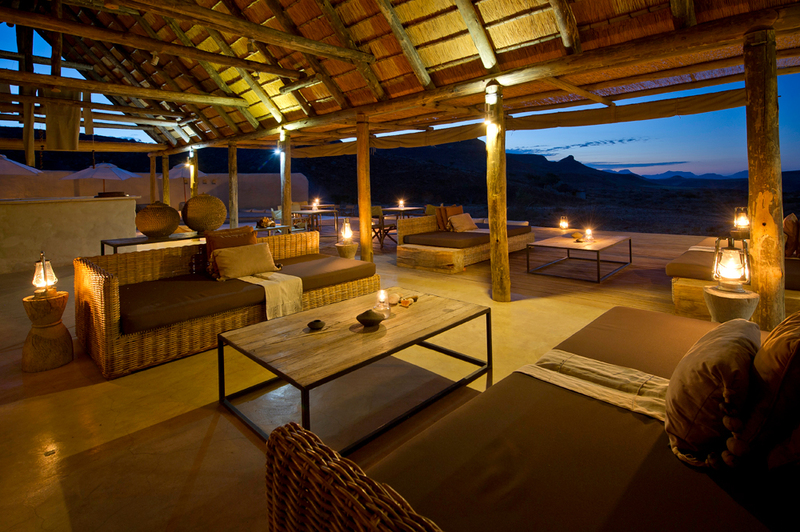 W ilderness Safaris Damaraland Camp in Namibia has been long-listed for a 2017 African Responsible Tourism Award in the “Best Accommodation for Social Inclusion” category. 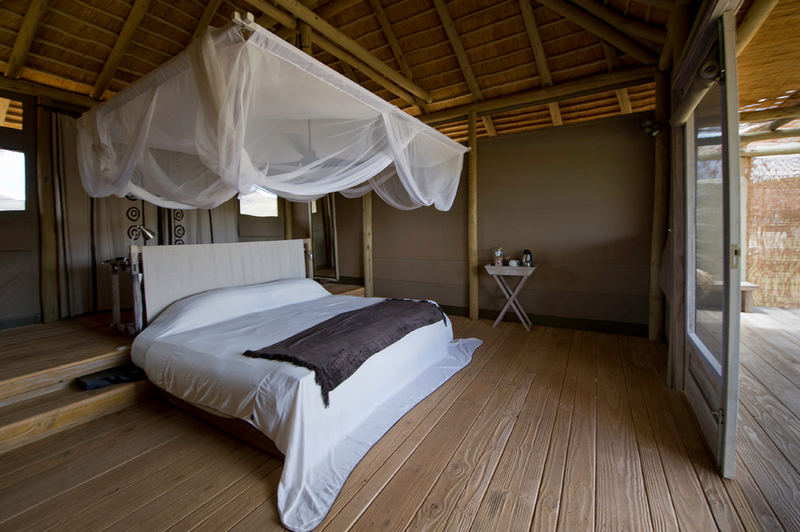 The camp is a pioneering example of a successful joint venture between a Namibian community and leading authentic and sustainable ecotourism operator, Wilderness Safaris. The partnership has resulted in increased employment, thriving wildlife – and the hugely successful Torra Conservancy. “We are very excited about making it to the next stage of the African Responsible Tourism Awards, and particularly proud of this recognition for Damaraland Camp, which was the first joint venture agreement of its kind in Namibia”, said Lena Florry, Wilderness Safaris Damaraland Area Manager. 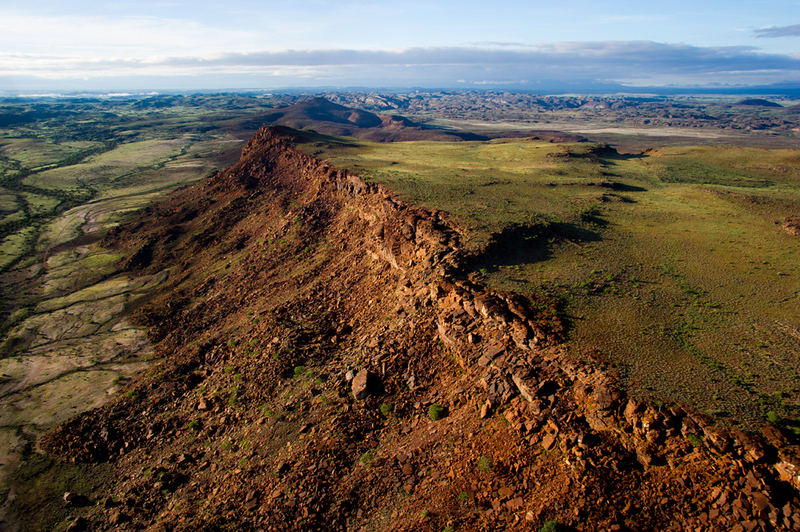 Originally signed 20 years ago, the agreement gave the Torra Conservancy an equity share in the camp, as well as capital to participate in the business and build another camp. The majority of camp staff are from the community, with many of the original members having moved on to positions of responsibility elsewhere in Wilderness Safaris and the tourism industry over the years. Thanks to this partnership and the implementation of a viable ecotourism model, around 350 000 hectares of land are under the protection of the Conservancy, wildlife populations have increased and employment is up, benefiting the local economy. There has been a shift in mind-set towards large species like elephant, rhino and lion, which are now viewed as precious resources that can bring in additional money through ecotourism when protected and conserved. “The success of this venture led to the Torra Conservancy becoming the first self-sustaining community conservancy in Namibia; a model that has since been replicated across the country and elsewhere in Africa. 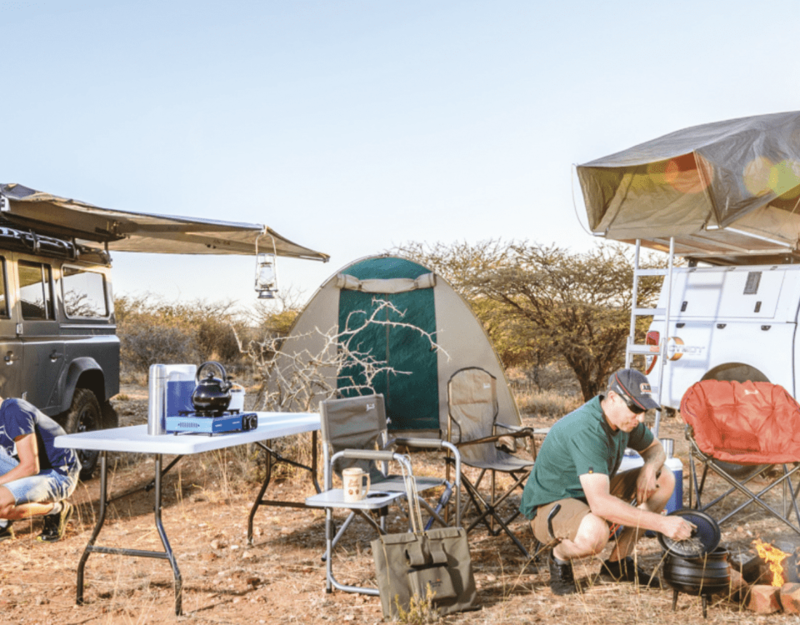 Damaraland Camp and the Torra Conservancy are proof that when ecotourism and local communities join forces, the result is tangible benefit for people, a change in attitudes and an increase in wildlife numbers”, adds Florry. The African Responsible Tourism Awards are part of the World Responsible Tourism Awards Programme. The finalists and winners will be announced at a ceremony on 20 April 2017 at World Travel Market (WTM) Africa in Cape Town. Winners will automatically be entered into the global awards which take place at WTM in London each November. To watch an inspirational video about Damaraland Camp’s partnership with the Torra Conservancy, click here.